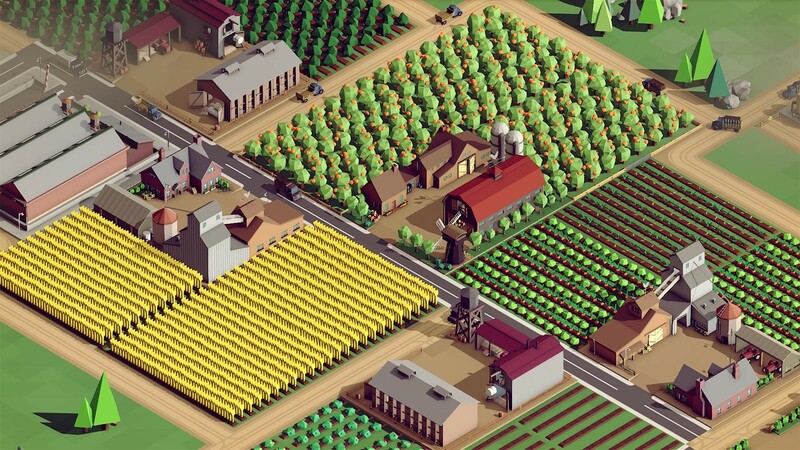 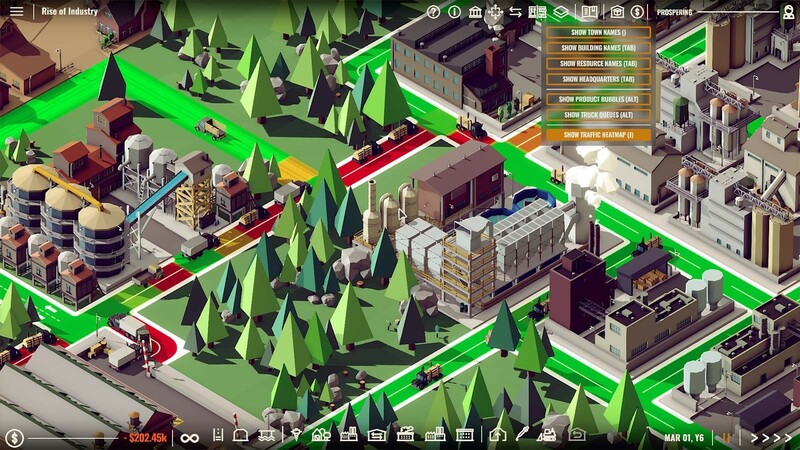 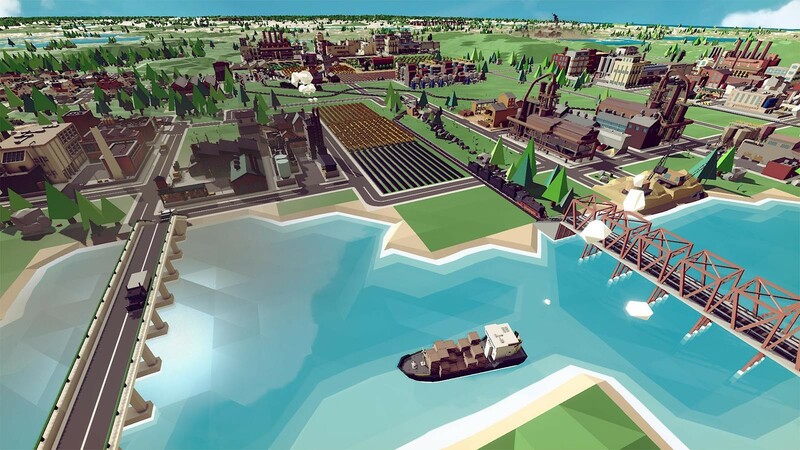 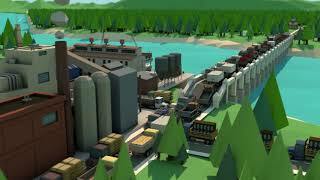 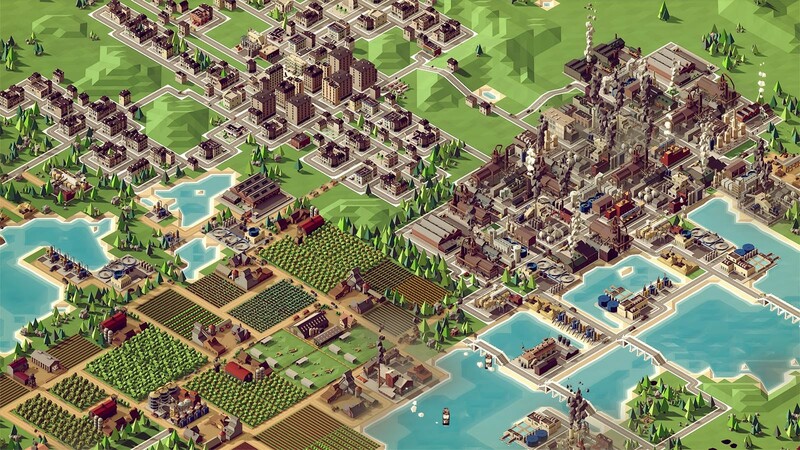 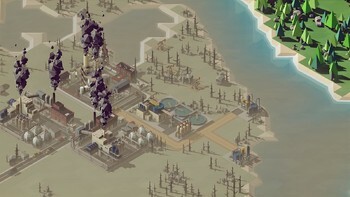 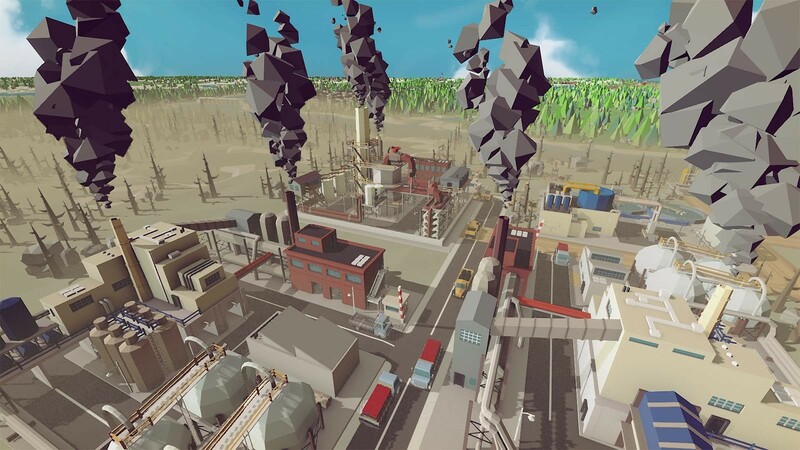 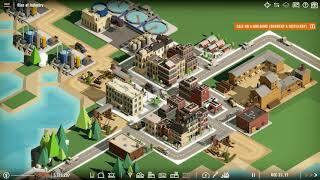 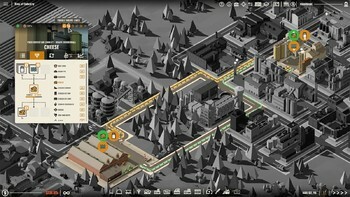 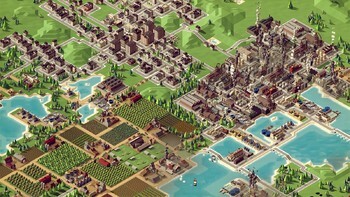 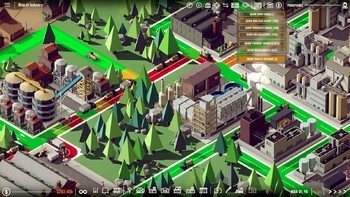 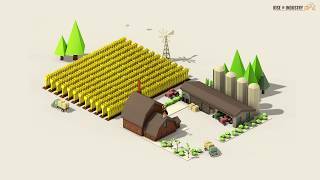 Strategy Simulation game Rise of Industry Now Available! 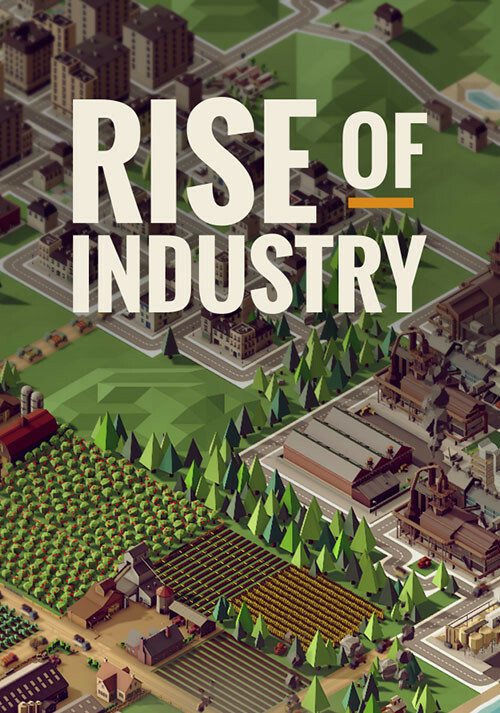 Buy Rise of Industry as a Steam Key. 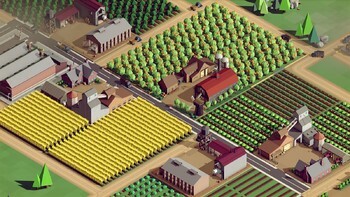 Requires a 1024 x 768 screen resolution. 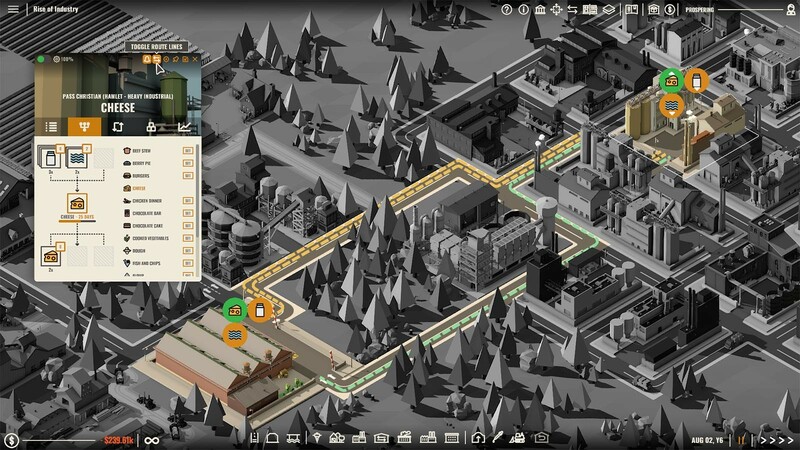 Need to run the game in Windowed Mode. 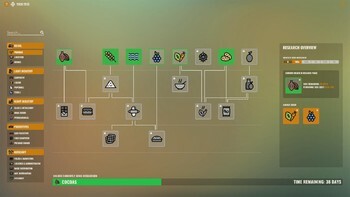 Problems with Rise of Industry? 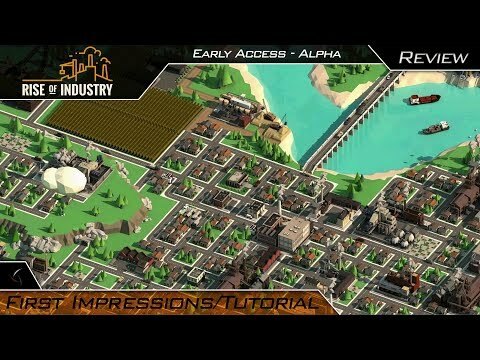 To install and launch Rise of Industry Demo, you need to have the Steam application installed. 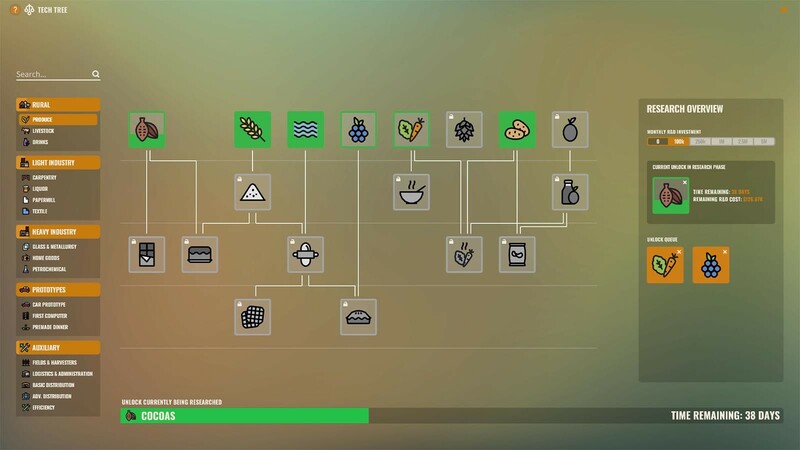 Is Steam installed on this computer?